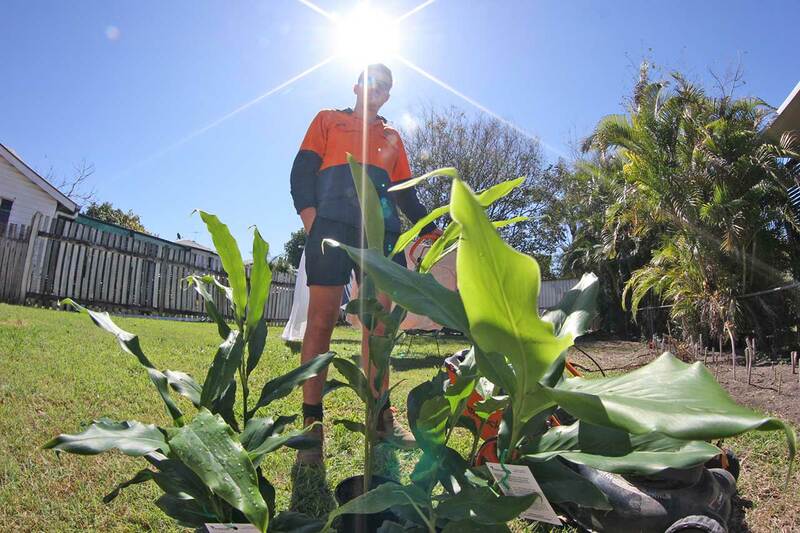 Kent also has a cert 3 in Landscape construction which allows him to do both hard and soft landscaping. Nundah Lawn & Garden is in its second year now and the client base just keeps on building. People like people who are prepared to give it a go and do some hard work! With Brisbane’s excellent tropical climate the grass seems to grow like crazy! So if you are looking for lawn mowing Nundah or a Gardener in Nundah give Kent a call!